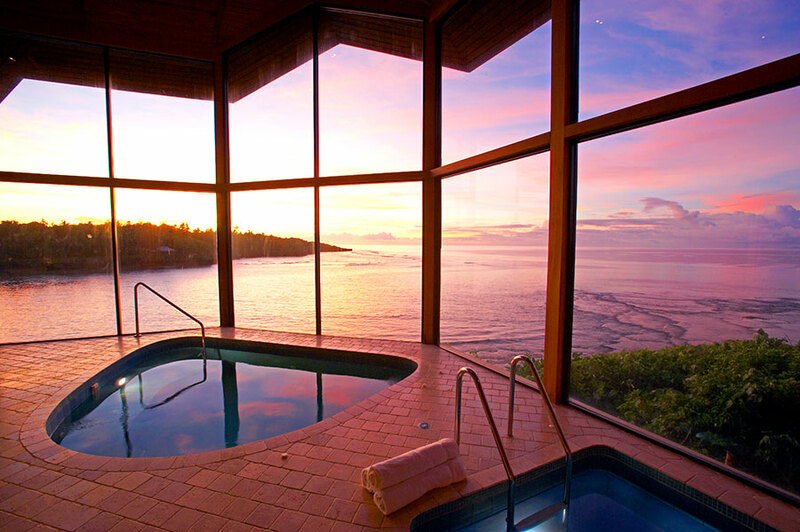 Plus, receive a free couples’ sugar glow treatment! 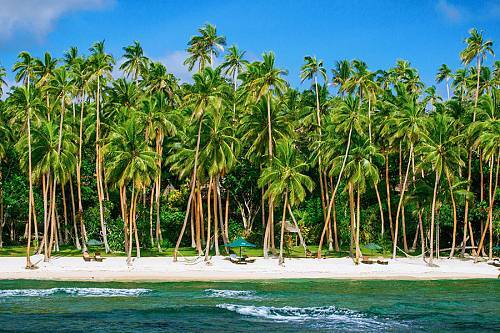 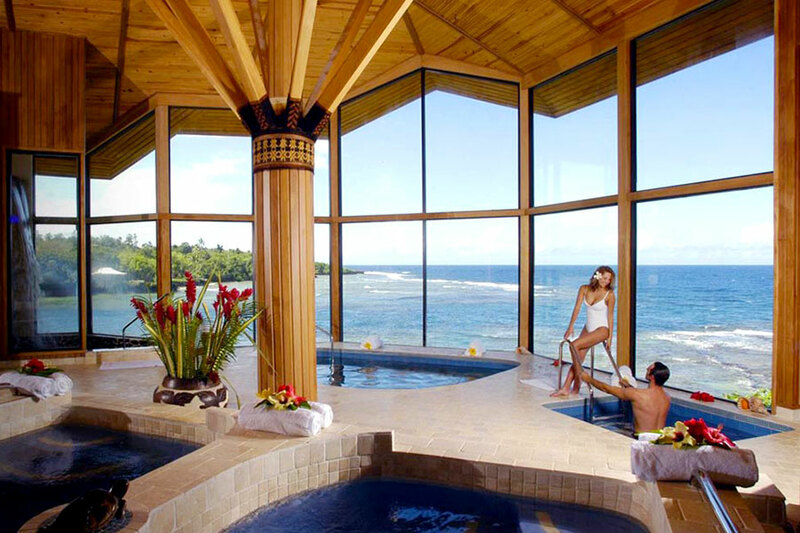 Set amidst 525 acres of breathtaking tropical beauty in Fiji’s northern island of Vanua Levu, Namale Resort & Spa is redefining all-inclusive. 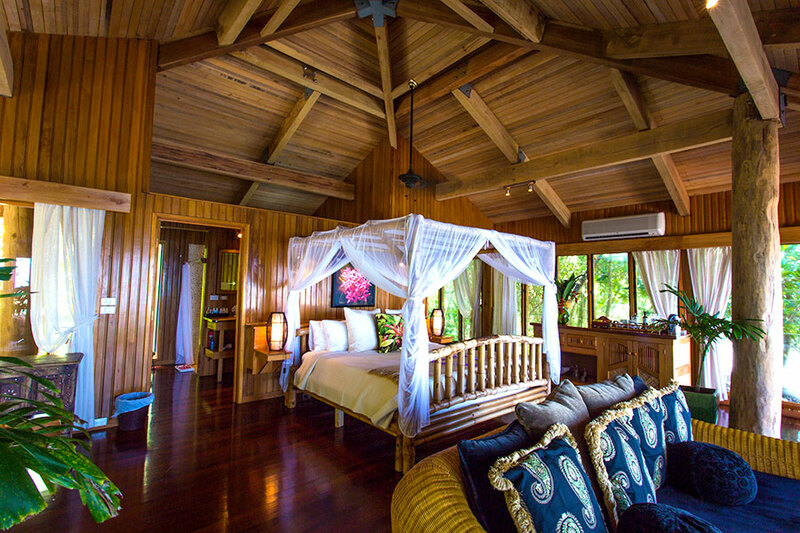 This intimate, adults-only boutique setting offers a truly unique and authentically Fijian experience where your every request is met, every want anticipated, and every expectation exceeded. 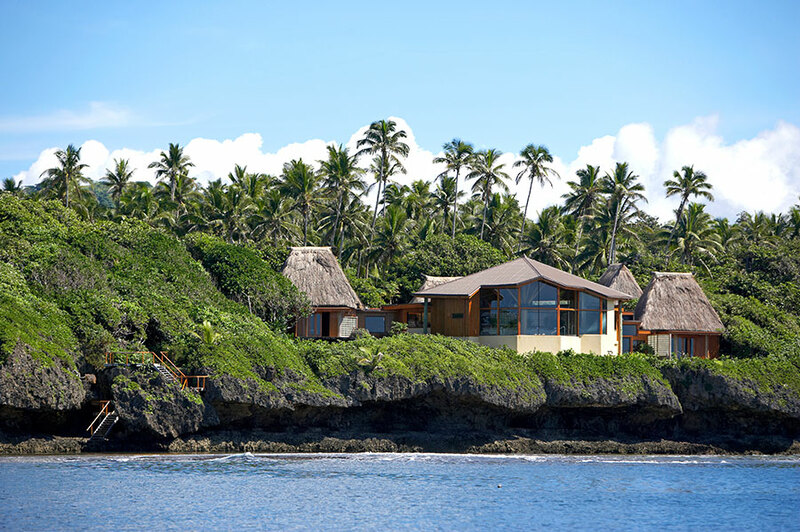 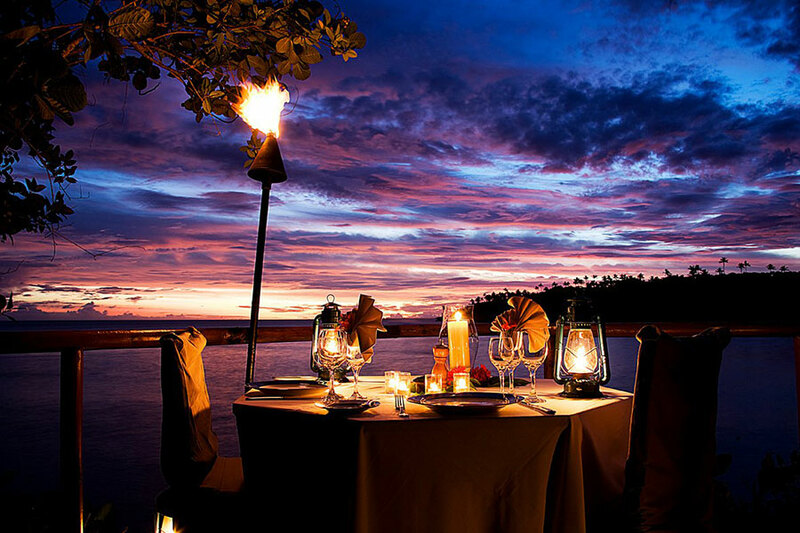 Catering to some of the world’s most exclusive clientele, from actors Edward Norton and Russell Crowe to fashion icon Donna Karan and NBA Coach Pat Riley, Namale’s world-class staff is devoted to providing you an exquisitely luxurious experience unparalleled by any other all-inclusive resort in Fiji. 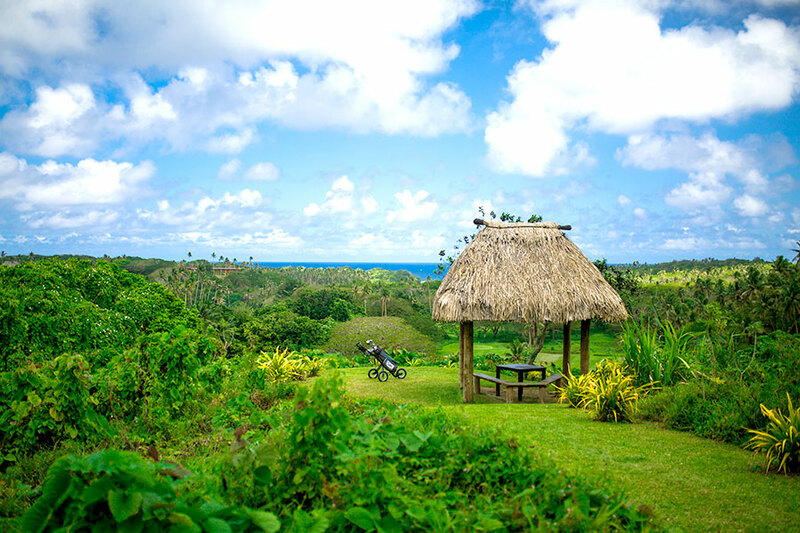 Contact our Fiji travel experts to start planning your trip to Namale! 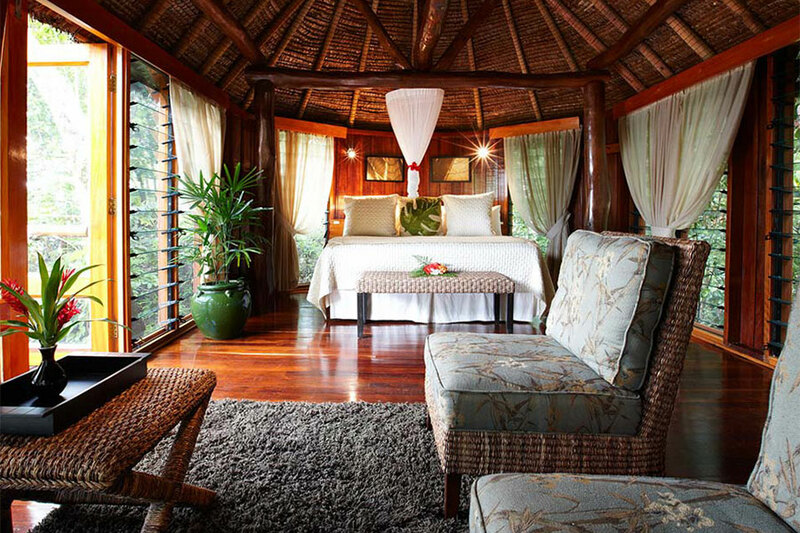 Namale is the destination for your honeymoon or romantic vacation. 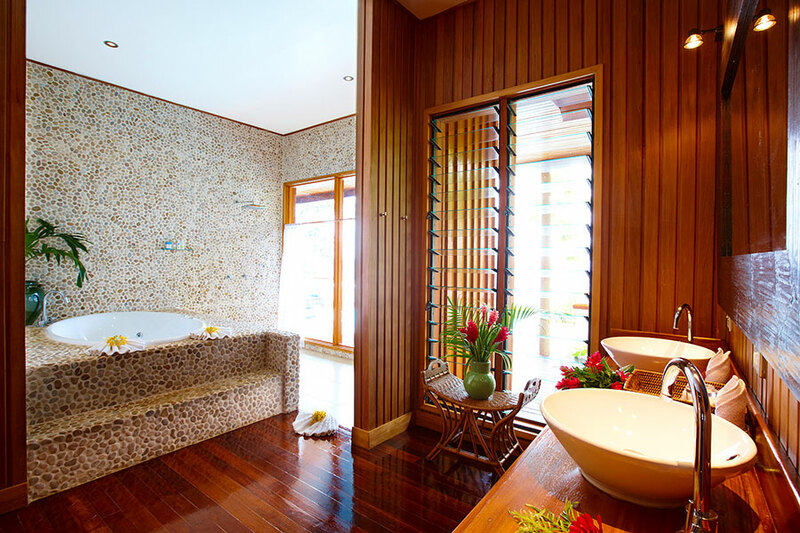 Not only is it one of the most beautiful settings in the world, but the small staff-to-guest ratio and exceptional service will make you feel like royalty during your special getaway. 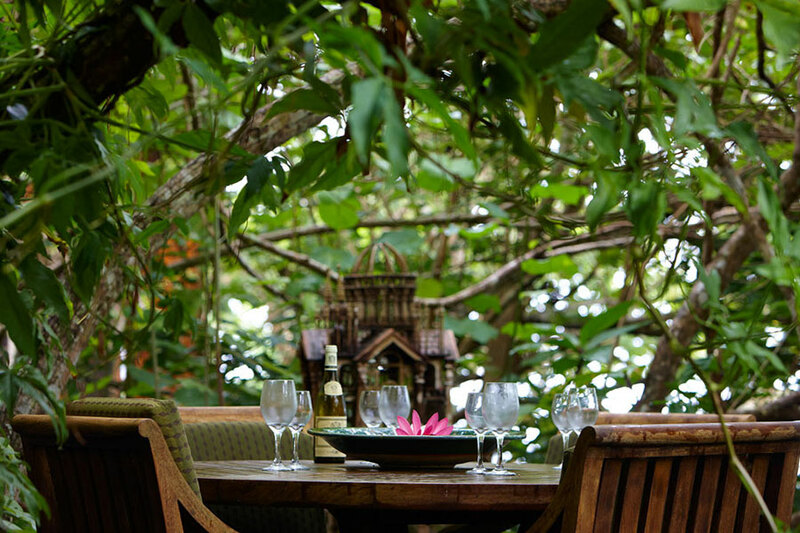 Want a romantic, private lunch by a Fijian waterfall? 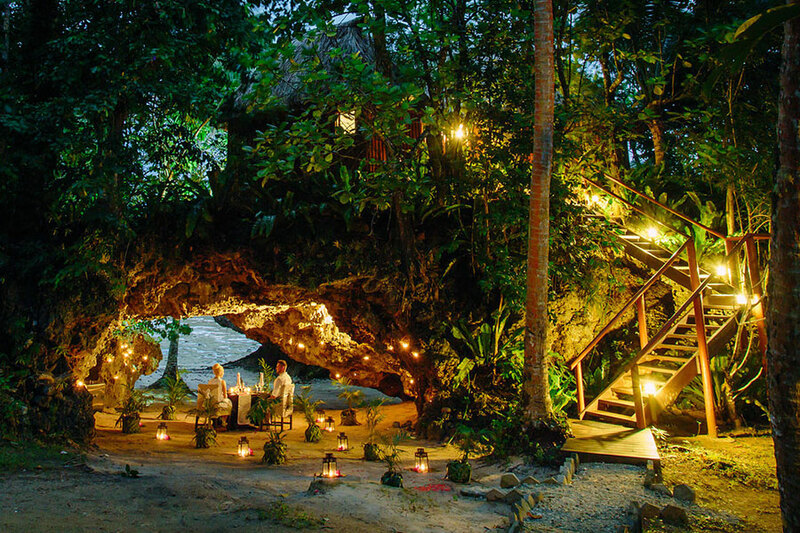 How about a private dinner in a magical, candlelit cave? 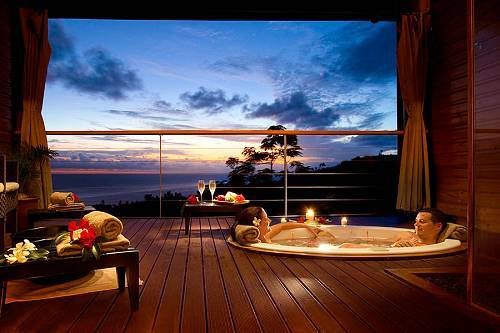 It’s all provided at no extra charge! 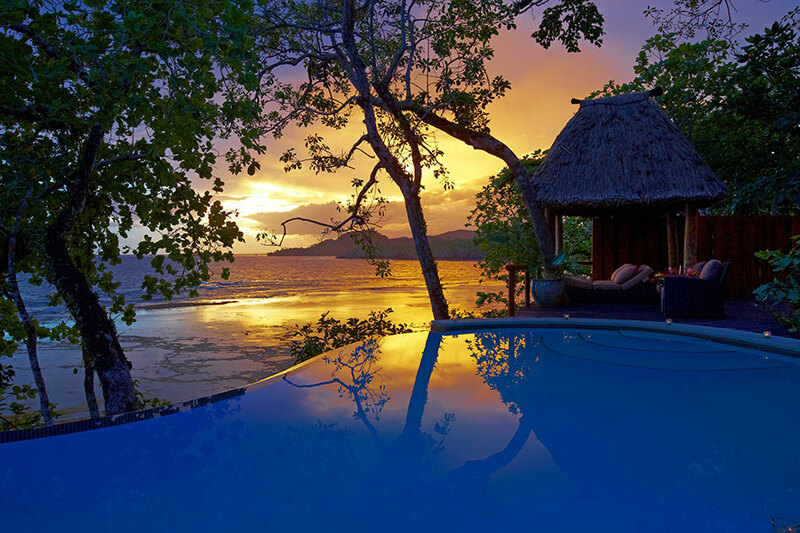 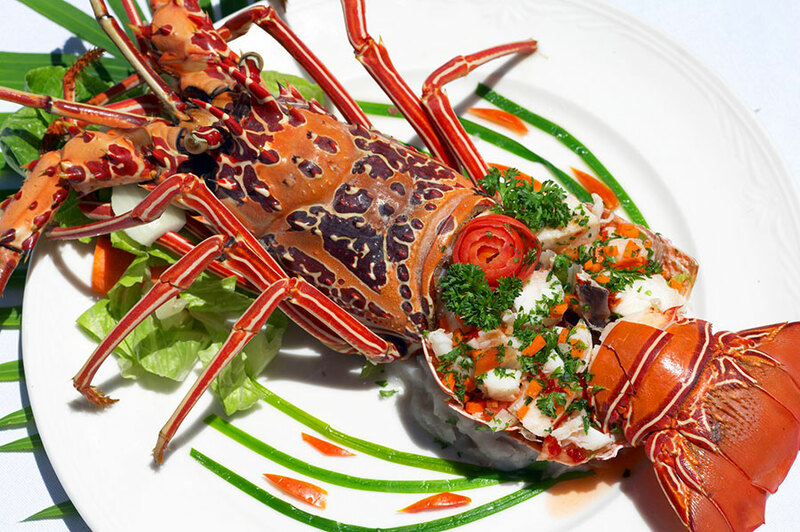 Namale is Fiji’s only true all-inclusive resort, with premium alcoholic beverages, motorized water sports, and private dining experiences included in the room rate. 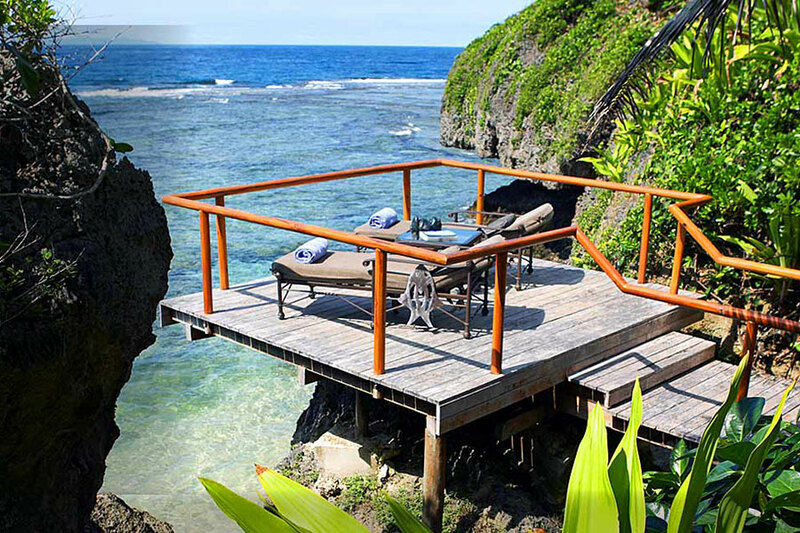 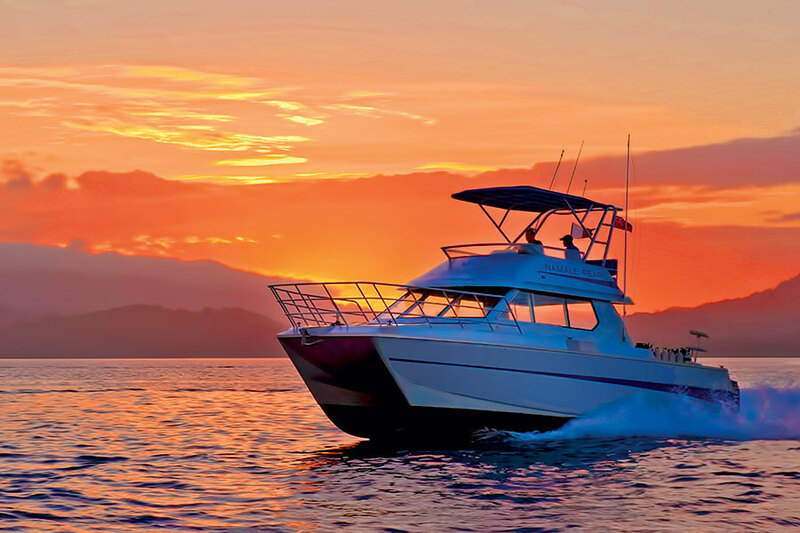 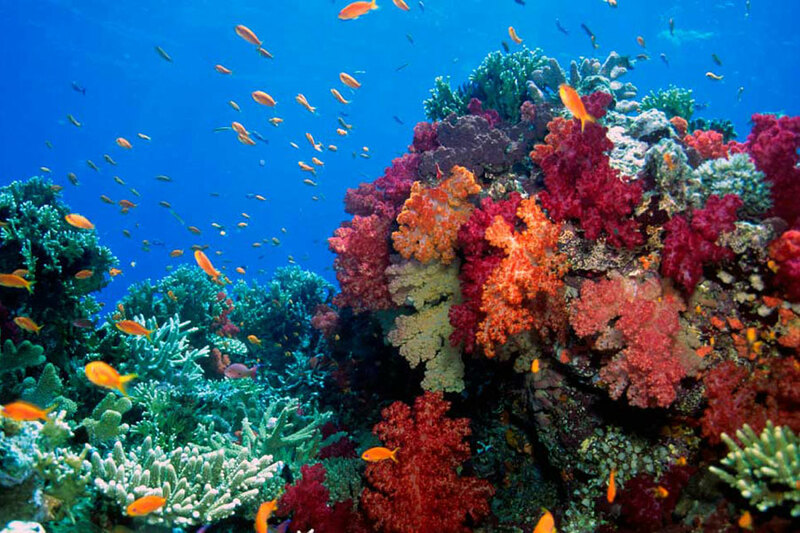 Look around—you won’t find that kind of value anywhere else in Fiji! 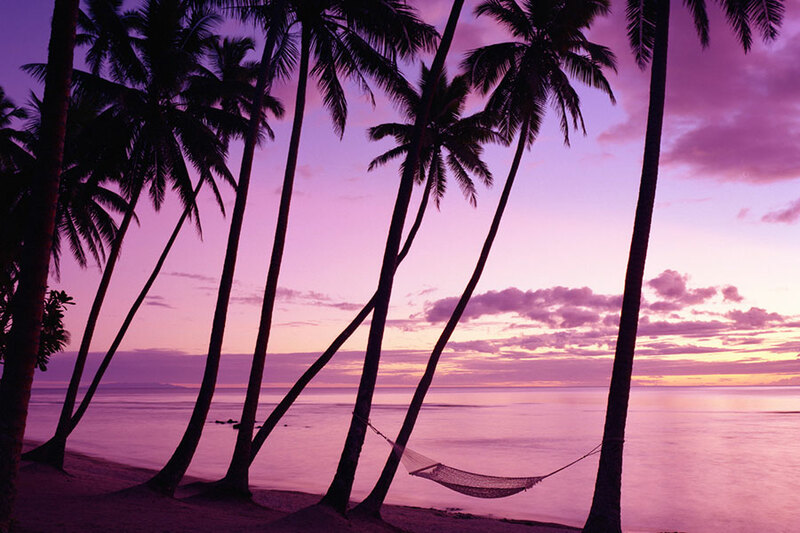 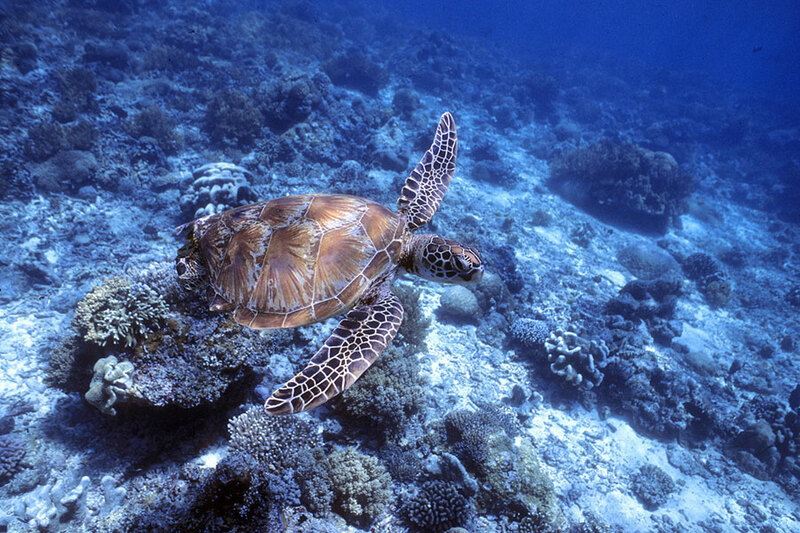 There are plenty of beautiful islands and beaches to explore, so why choose Fiji? 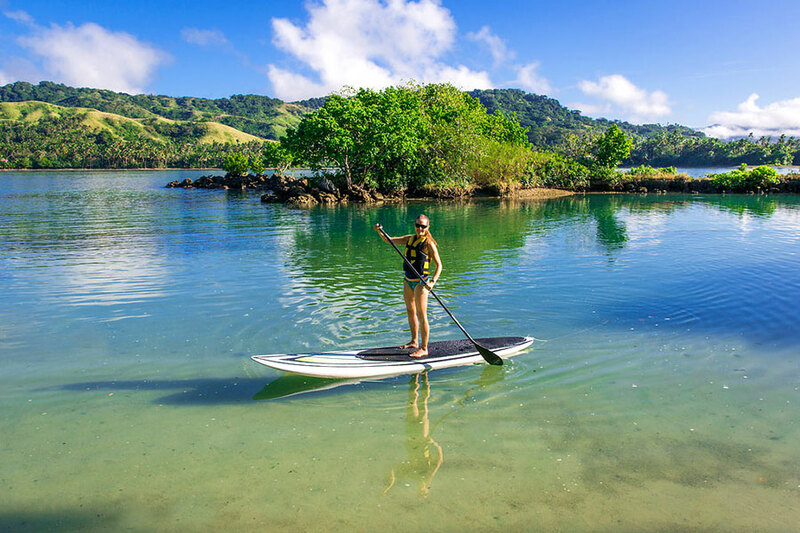 Our travel experts have ventured all over the world, and we can assure you that Fiji offers an authentic, local feel you won’t find anywhere else. 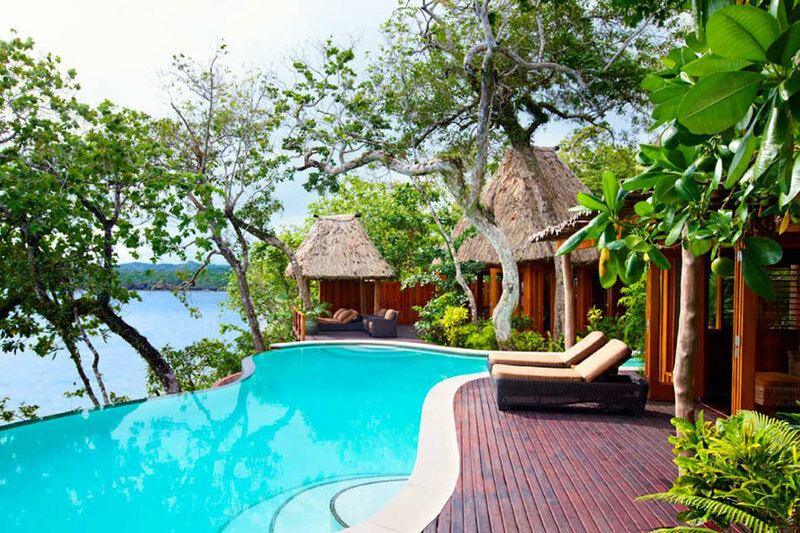 Fijians are famous for their big smiles and friendly personalities; within days, you’ll feel like the staff at Namale are your second family. 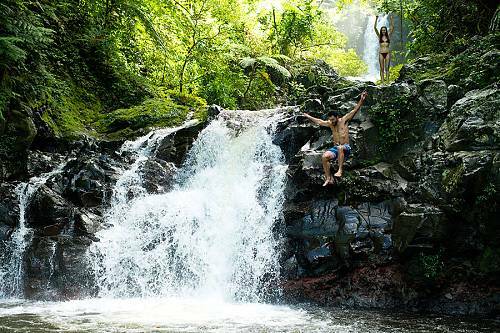 Due to its remote location, Fiji is a true tropical oasis—an unspoiled paradise that feels a world away from the cares of modern life. 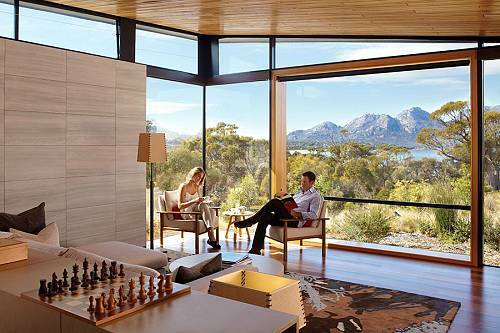 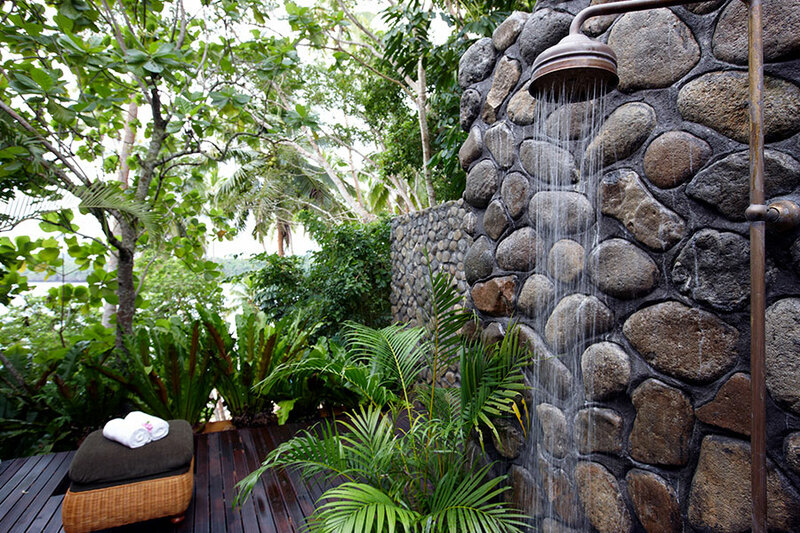 There’s no better place to unplug, unwind, and completely immerse yourself in natural beauty.